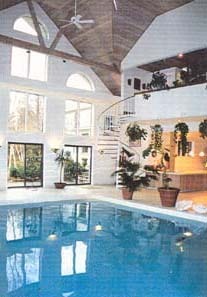 Commercial Clearwater Company Inc. specializes in Swimming Pool Water Quality Control. 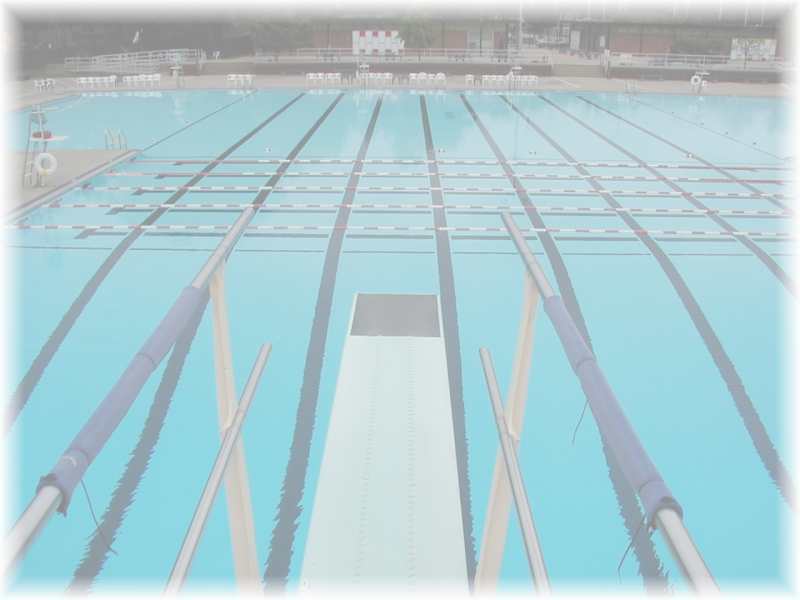 We and our Principals, have successfully completed swimming pool installations and rehabilitation for Water Parks, Municipalities, Schools, YMCAs, Boys’ & Girls’ Clubs, Jewish Community Centers, etc., both in this region and throughout the country. We are available to help you in all phases of a project. Click here to contact The Pool Man .